Smart Dental was recently named one of the Top Dentists in Madison WI according to Madison Magazine. We specialize in the prevention of dental disease and creating healthy smiles for our patients in a comfortable and caring environment. 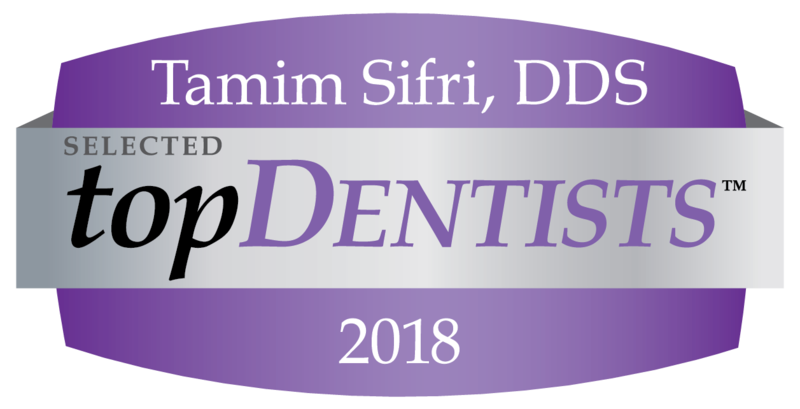 We are proud to be celebrating 10 years of exceptional care as one of the top dentists in Madison WI! At Smart Dental we believe that an educated patient is an empowered patient. And we work hard to ensure a healthy smile for all of our patients. 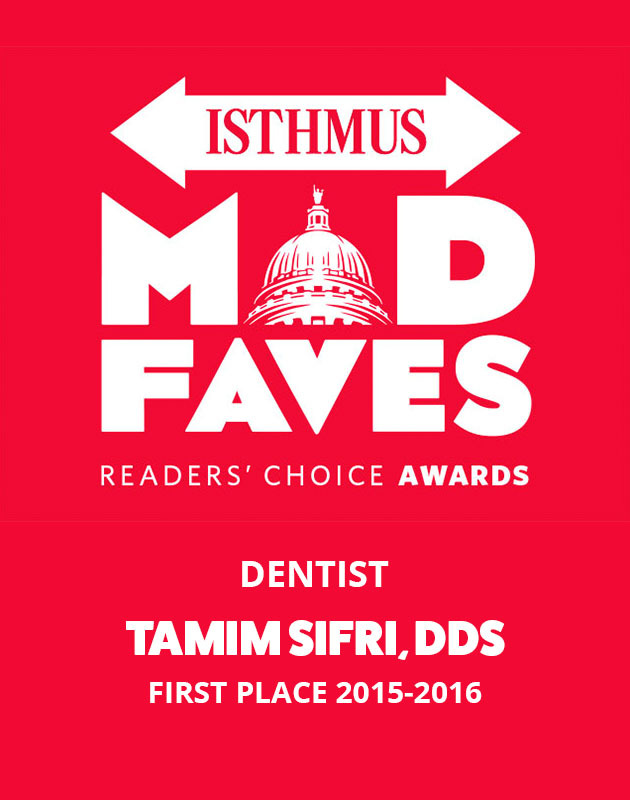 Smart Dental has been consistently named one of the Best Dentists in Madison WI by the readers of the Isthmus News. What makes Smart Dental one of the top dentists in Madison WI? Our hallmark is our commitment to educating our patients with the tools to improve their dental health. Through this educational approach to care, we empower our patients with the knowledge to create and maintain healthy and beautiful smiles. 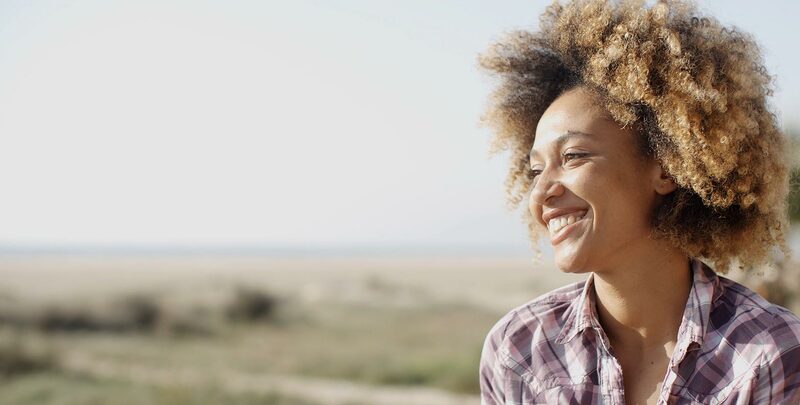 From professional cleanings and advanced services like fillings and crowns, we provide comprehensive dental services that fill all your short and long term dental needs. 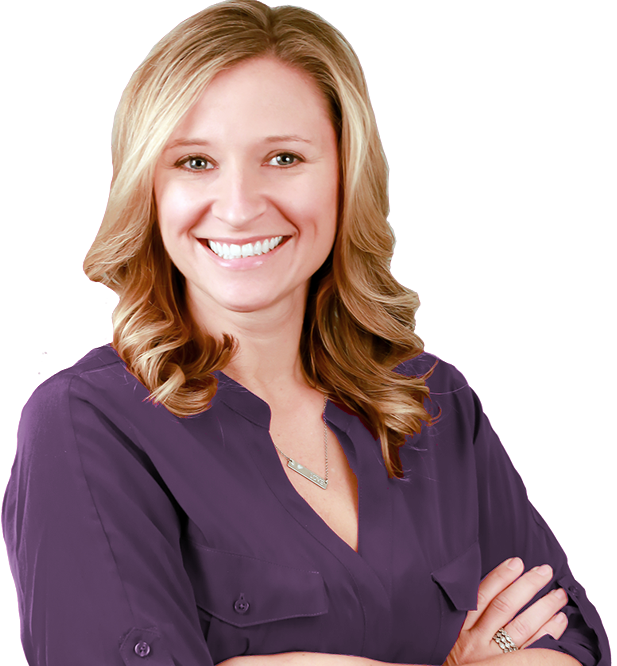 Request an appointment today with one of the best dentists in Madison.